Steve's Small Engine, LLC prides itself in handling only the finest outdoor power products available. 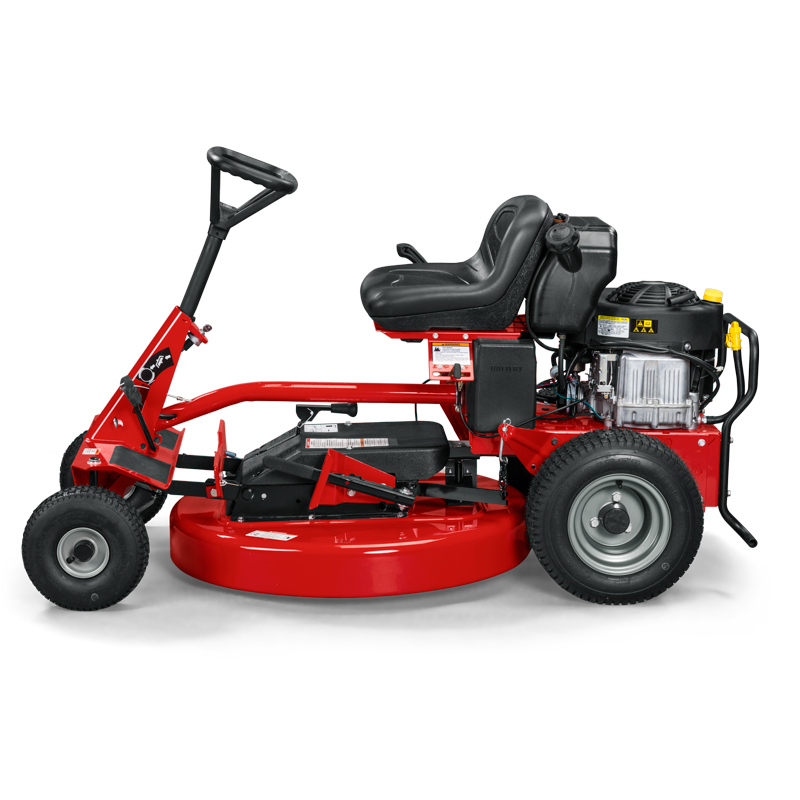 Ferris, Simplicity, Snapper and Husqvarna lawn equipment are world renowned for providing superior equipment. 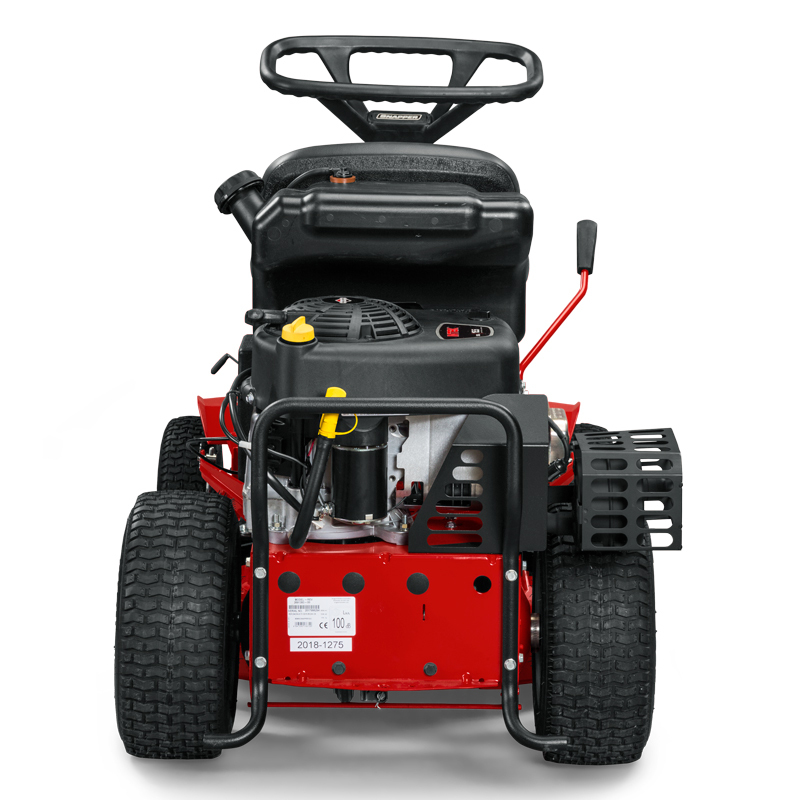 A full line of Ferris lawn equipment became available from Steve's Small Engine in the Spring of 2019. Simplicity is the only lawn tractor manufacturer that utilizes ground engaging rollers to provide you with smooth lawns and stripping at the same time. 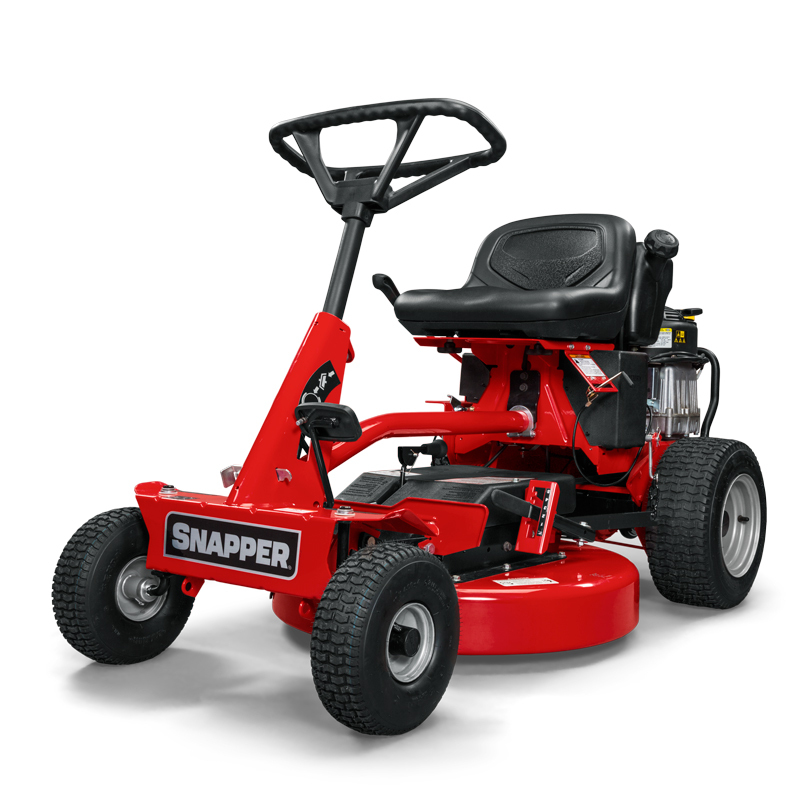 New for 2019, Snapper is again building the original "Forest Gump" rear engine rider in a 28 inch rider and a 33 inch rider. Also new for 2019 is a 36 inch zero turn mover. Husqvarna walk behind mowers, lawn equipment and lawn tractors fill out the consumer line of lawn equipment from Steve's Small Engine, LLC. Steve's is your local Chainsaw specialist. We offer Makita and Husqvarna Chainsaws. Forestry products include a complete selection of files, safety gear, Sugihara and Oregon chainsaw bars and Oregon chains. 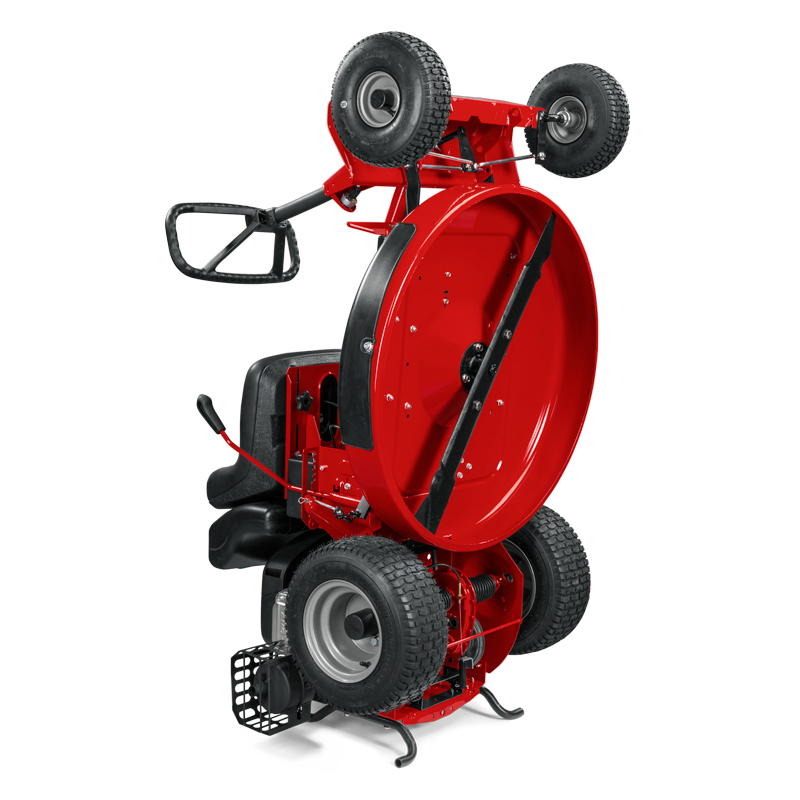 On the snow removal side we offer both Husqvarna and Simplicity 2 stage blowers and a full line of Simplicity Single stage blowers. Our rental fleet includes hard to find rental gear. We feature a 7 x 16 dump trailer, skid steer, pole saws, dethatching equipment, sod cutters aerators, lawn roller, sidewalk edger and construction equipment including compactors, screes and other hard to find rental items.